It shouldn’t be like that, but in 2014 we’ll have good chances to see many, and very intense, Aurora Borealis. And I say that it shouldn’t be like that because the solar cycle – what makes Aurora Borealis happen more often and intensely – should have been dwindling this year. But instead of that, 2014 is presenting us with a very active solar cycle thanks to a double activity solar peak. Some of the favorite posts about this topic of Big in Finland‘s readers are the one about the best places to see the Northern Lights in Finland and Lapland (a little summary: The more northern the better) and the one about when to see them (in general: In the equinox months and around midnight). With these two articles one can assess better where to go and when, while planning a trip to Finland. 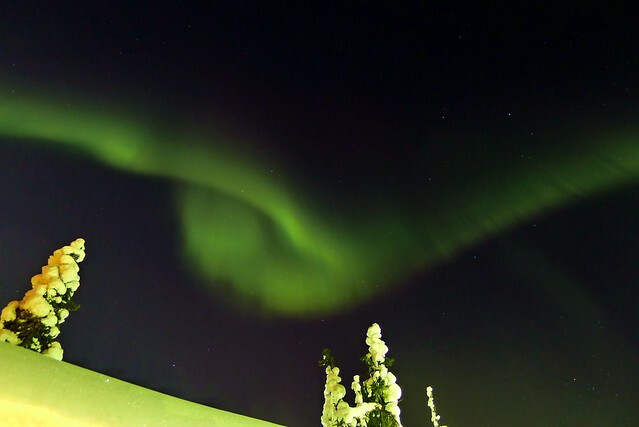 Last year was pretty good in this regard – we put our favorite photos of the Aurora Boralis over Finland in 2013 on our Spanish blog – and it seems that the tendency is continuing. 2014 is going to be a great year to see this wonder of nature that happens in the northern hemisphere of the earth, above the arctic circle. But don’t just take my word for it: NASA experts say it too. 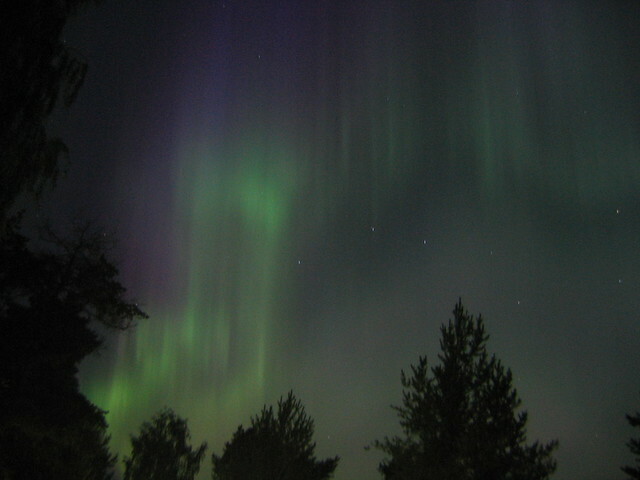 This Auora happened in Joensuu, North Karelia, Finlandi. According to the data that NASA handled, and mentioned in the linked article above, from December 2013 on there was a new peak of solar activity to see the Aurora. What does this mean? 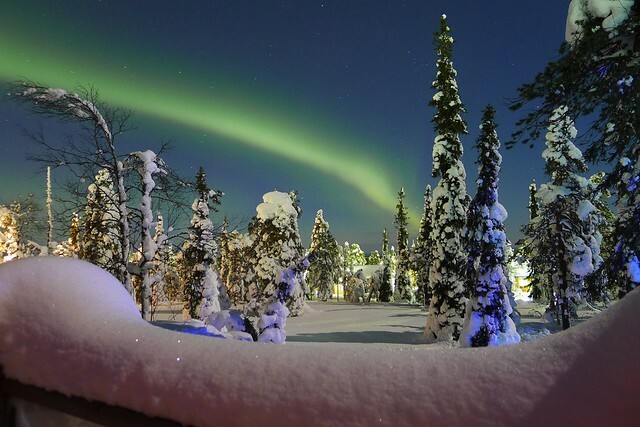 That if you’re in Finland for travel, Erasmus exchange or any other reason, you’ll have to look at the sky more often than ever in order not to miss an Aurora Borealis. Right now there are too many hours of daylight per day – something we will talk about soon: The white nights – to see them, but if you dream of watching the Aurora Borealis dancing over the night sky, from September on it will be the best time to do so (check out our tips for traveling to Finland). And remember: The solar activity that causes the Aurora Borealis to occur will be decreasing from 2015 onwards until the next peak will happen in some years. That will mean less frequent and less bright northern lights. So in order to have the best odds to see an Aurora, this year is your year. When did you see your first Aurora Borealis? Do you know if it was on a high solar peak?